Kinder Klub for boys – 5 years old – 55 minutes. Fun high energy classes for kids just entering or already in kindergarden. 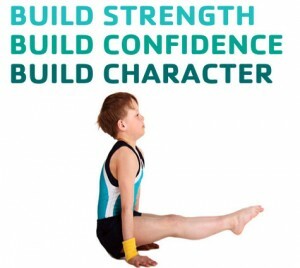 Basic gymnastics skills, movement exploration, fun strength building activities are all components of Kinder Klub classes.